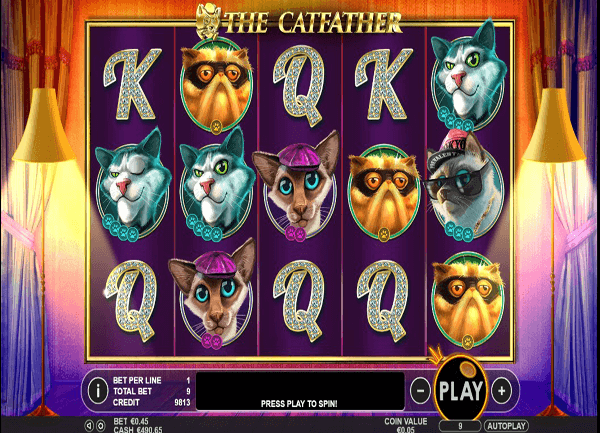 The Catfather is a Pragmatic Play powered slot machine that players will never get enough of. This is because the game is ultra rewarding and it guarantees players a generous ride. 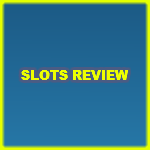 The game achieves that through the wager lines that the game has and the special icons that the slot offers. The first of the special symbols that the game offers is the wild. The wild, like any other wild icon, would replace the icon that would result in the highest payout possible. This wild comes in the shape of the black cats wild icon. The wild will not be able to substitute for the other special symbol that the slot has, which is the scatter symbol. 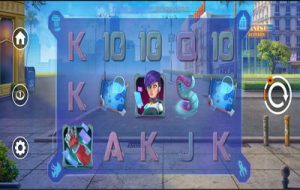 The game also has the Random Stacked Wilds, which can be triggered during the game play. Speaking of the scatter symbol, it is the scatter rat icons. This scatter icon will give players scattered rewards when at least 3 land on the reels. 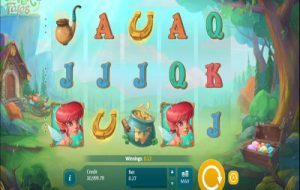 In addition to the scattered rewards that the scatter symbol can give, it can activate the free spins game. Players will need to get from 3 to 5 of the scatters in order to trigger that feature. 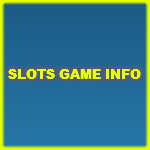 Players will be able to claim from 10 to 25 free spins. The characters of the game are the different cats that the players will join during the game play. There is the wild black cats, the mastermind cat, the cool cat and more. They all come in great visuals that depict the theme of the game perfectly. The symbols that do not depict the cats include the poker card icons that come encrusted with diamonds. 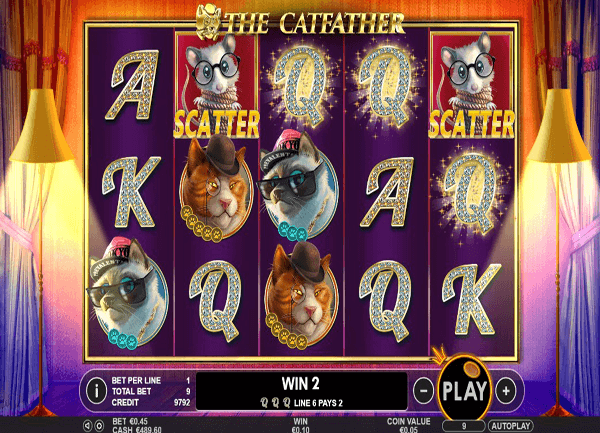 The Catfather is a 9 lined slot machine that has 5 reels. The game takes players on a highly rewarding and an entertaining feline themed experience. 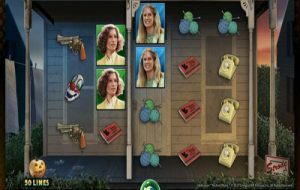 The game’s name is a tribute to the movie the God Father, but instead of joining the mafia world, players will join the cat world. They will get to join a group of cats in a great experience that is pretty rewarding and fun to play. The game comes in fantastic visuals that depict the theme of the game perfectly. It helps immerse players into a visually satisfying ride that is quite impressive. 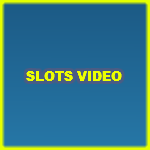 The Catfather is a 9 lined video slot machine that is powered by Pragmatic Play that has five reels. The game takes players into the world of Cats for a fun and a rewarding ride.